Unless you’re born genius, attempting an insurance fraud is not only a bad idea to begin with, but it also considered a criminal act. We all are aware of that for sure, but maybe this guy wasn’t…. 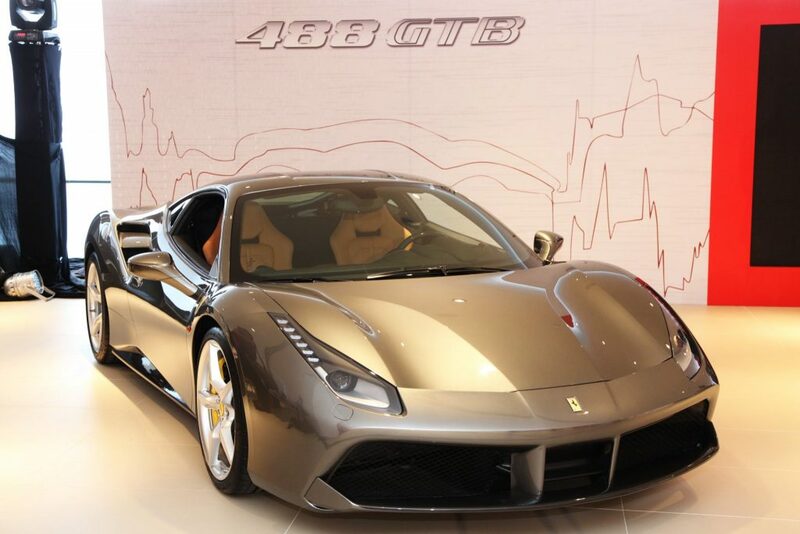 Apparently, the son of a wealthy businessman in Zurich wanted a brand new Ferrari 488 GTB to replace this ‘old’ Ferrari 458 Italia, that longer suited him. While his current ride is now lesser in value, the dealer he knew advised him to commit insurance fraud instead. 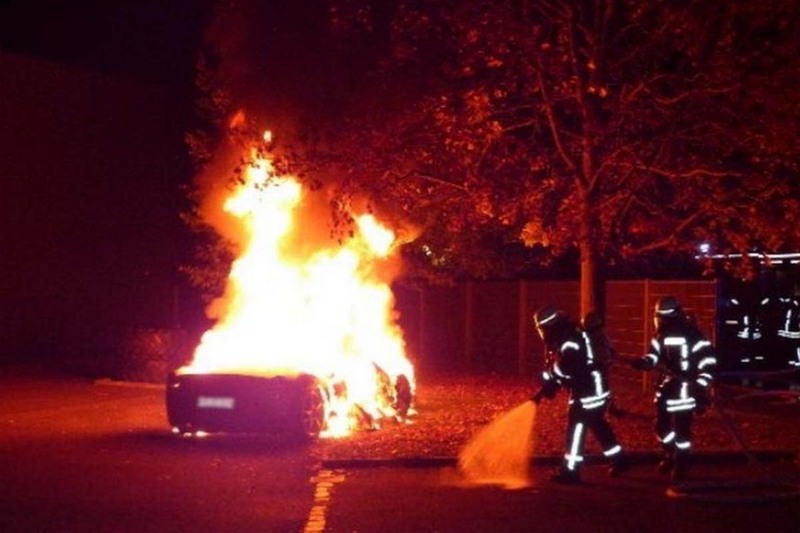 We don’t know if the car dealer was making silly jokes, but apparently the owner took his word for it and decided to set the Ferrari 458 – that he received as a gift from his generous father – on fire in an attempt to raise money for the new 488 GTB he wanted. Proving intellect and foresight were not two of his strong points, the 20 year-old did the torching in Germany, in a spot covered by surveillance cameras which captured the whole incident! His fiery act earned him a probation of one year and ten months and a fine of 30,000 euros. Considering the fact that he owns no less than 15 cars, including a Lamborghini – all paid for by his father – money isn’t the issue here for sure, but on principle, he should be grounded!